Today when I was going through the web, I found the wonderful picture of Diana of the Dunes. 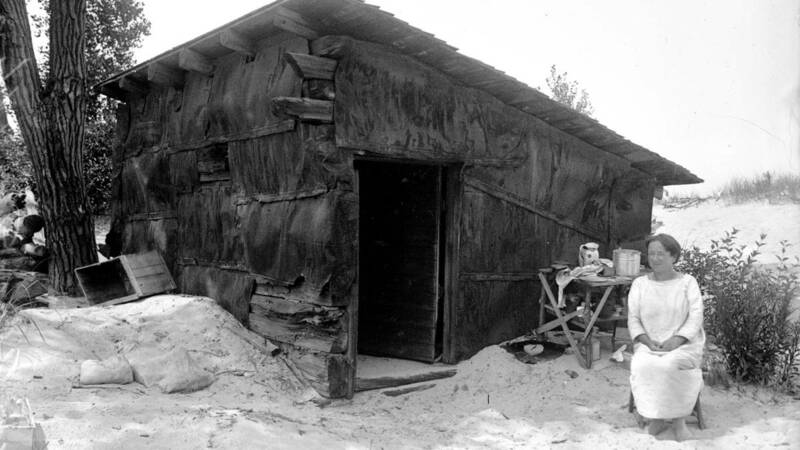 Alice Gray, better known as “Diana of the Dunes,” lived in a 10 x 20 shack at the Indiana Dunes for more than nine years, starting in 1915, until her death in 1925. The shack, pictured here in this undated photo, had a sand floor and was abandoned when she moved in.